We are proud to announce we have become a member of Silicon Valley Robotics. 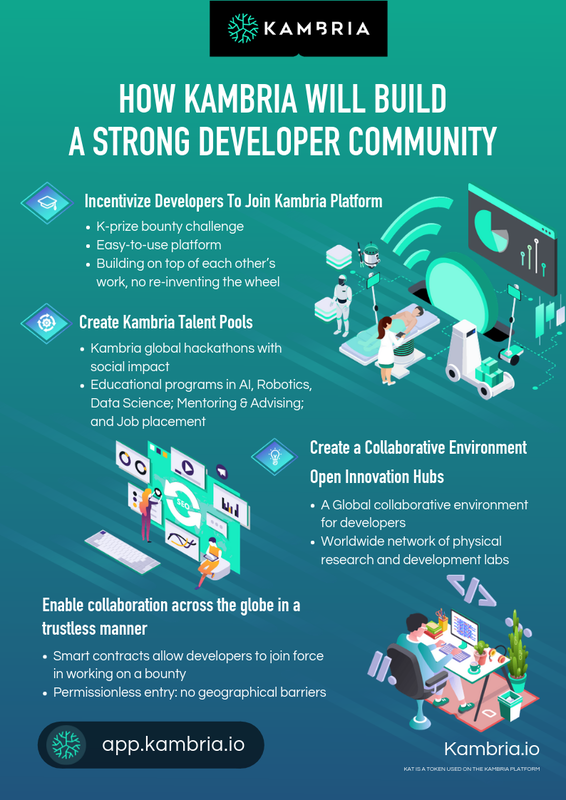 The non-profit is the largest cluster of robotics and AI technology innovation and investment in the world, and will support Kambria in expanding our strong developer network (please see the Kambria Master Plan), as well as providing Kambria a significant networking opportunity with a large number of robotics and AI companies. Silicon Valley Robotics is committed to assisting both start-ups and large corporations alike to innovate, connect, and present their technologies on the global stage. 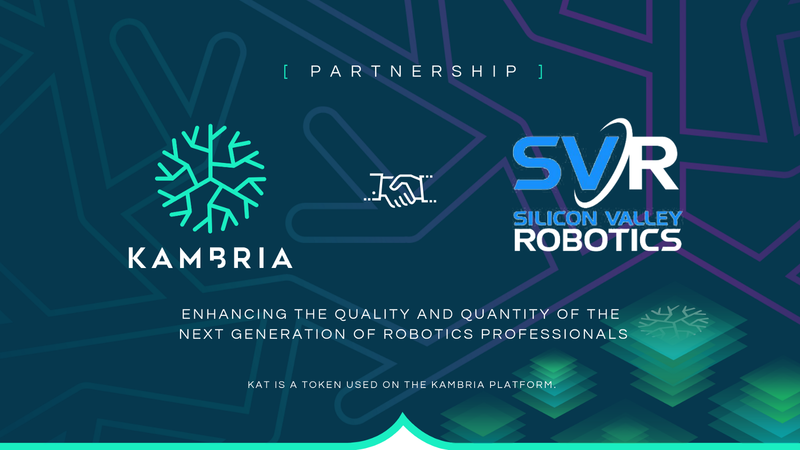 To start things off, Kambria will host Silicon Valley Robotics for one of their regular “Women in Robotics” meetups at Kambria’s Open Innovation Hub in Santa Clara, California. The event will be focused on Kambria’s lean manufacturing techniques, as well as provide a networking environment for women in robotics for potential business opportunities. It will take place Tuesday, April 16, 2019 from 6:00 PM to 8:00 PM PST. If you would like to join us, please sign up here. Silicon Valley Robotics was launched in 2010 by a network of robotics companies in the greater Bay Area including current sponsoring members, Jabil, Fetch Robotics, Toyota Research Institute, SoftBank Robotics, Mayfield Robotics, EandM Engineering, SICK Sensor Intelligence and Harmonic Drive. SVR supports the innovation and commercialization of robotics technologies. Established in 2010, the non-profit is widely considered to be a thought leader in the robotics space, offering valuable resources such as ethical guidelines for building robots, resources for innovators, and local events across the Bay area. SVR hosts the Silicon Valley Robot Block Party, networking events, the robotics directory and map, media releases, career section and additional information for SVR members. For more information, please visit the SVR website. KAT is a token used on the Kambria platform.